WWJD? He’d Work With Glass! Jesus ❤ Glass! 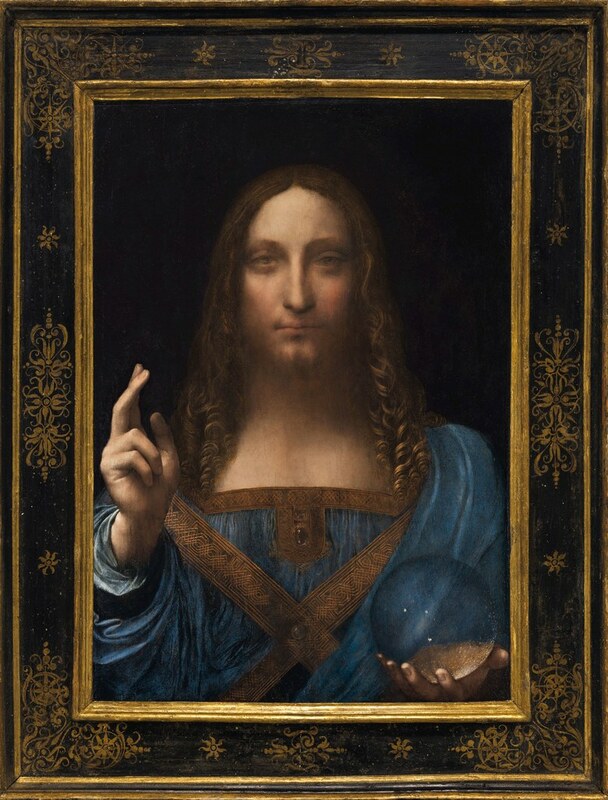 Auction house Christies unveiled this past week its previously top secret and “most thrilling acquisition to date”: Salvator Mundi (“Savior of the World”), a formerly lost masterwork by Leonardo da Vinci that is believed to be the artist’s last painting. Made around 1500 and presumed lost until discovered early this century. Believed to be the last Leonardo in private hands, it is estimated to sell for $100 million. The oil painting, which is 25 7/8 inches by 18 inches. 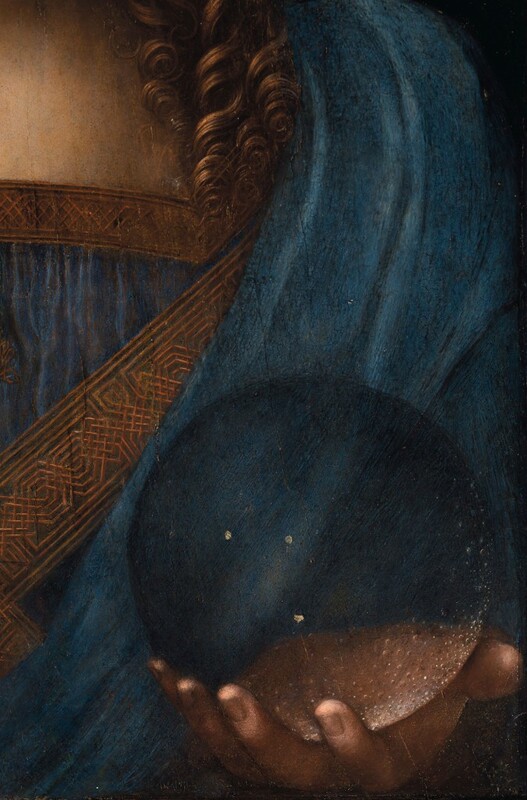 The painting originally hung in the collection of King Charles I and depicts a beatific Jesus Christ, clad in lapis lazuli robes and holding a glass orb, one hand extended skyward; it bears a certain compositional likeness to the Mona Lisa, and was painted around the same time. Of 15 Da Vinci paintings presently known to exist, Salvator Mundi is the only one in private hands. Click HERE to jump to the news article about the Christies Auction. 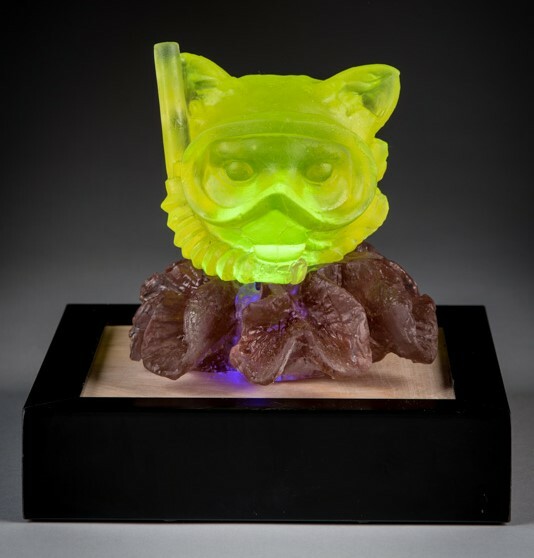 National Geographic Society’s Arts Ambassador Award 2011 made of cast recycled glass by the Washington Glass School. In schools up and down the country, little children are taught that a heroic Italian explorer discovered America, and various events and parades are held to celebrate the occasion. It has now become common knowledge amongst academics that Christopher Columbus clearly did not discover America, not least because is it impossible to discover a people and a continent that was already there and thriving with culture. thirty-nine crew members. Columbus: heroic adventurer or wicked exploiter? It’s been said that Columbus is reall responsible for the propagation of seeds, germs and slavery into a global scale. And there is no where to hide. 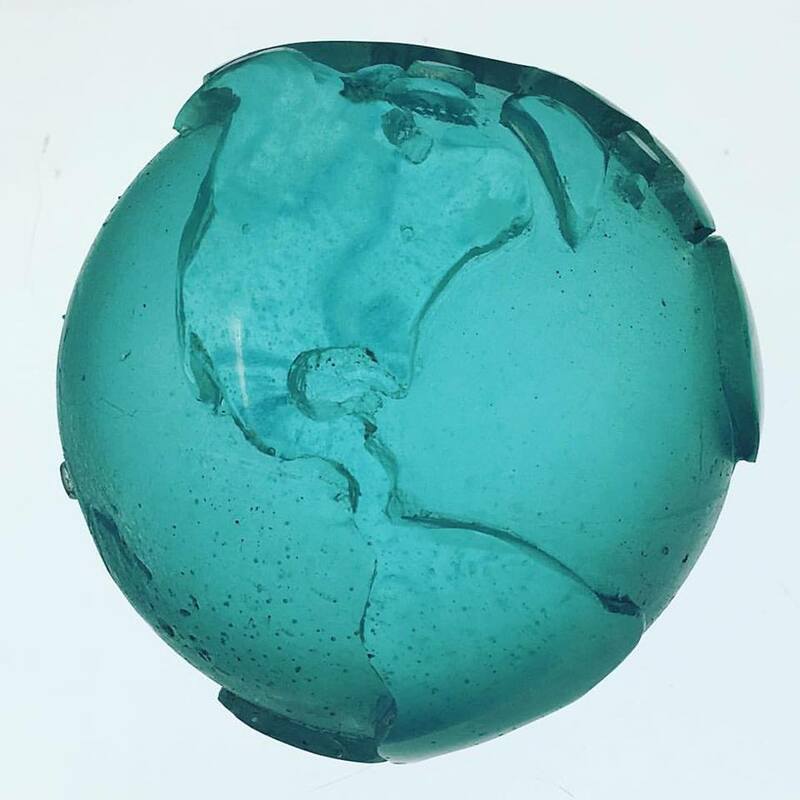 The cast recycled glass globe shown above was made by our studio for the National Geographic Society as its Arts Ambassador award for 2011. The recipient that year was musican/ filmmaker Jack Johnson – and the process of making the award was featured in a detailed Glass School post. 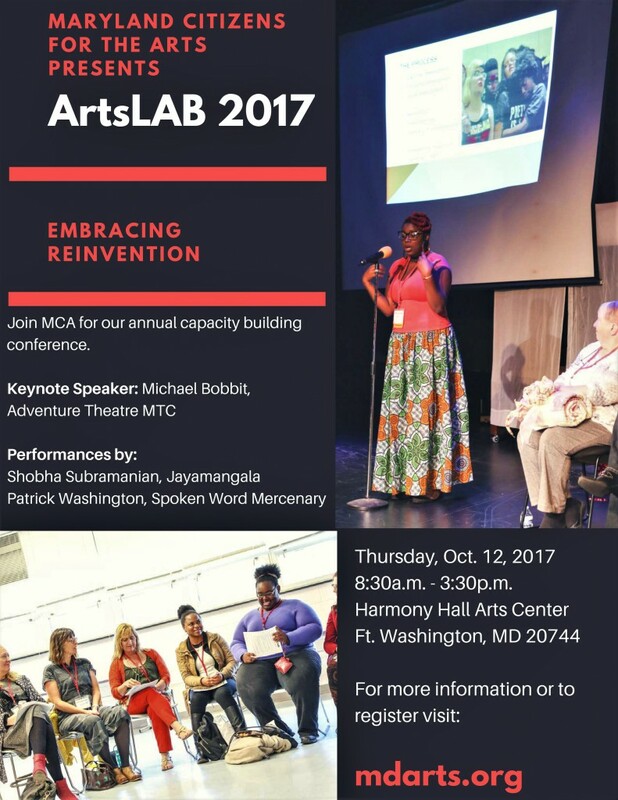 ArtsLAB is a traveling professional development conference, presented by MCA each year, in different parts of the state. ArtsLAB is a place where artists, arts professionals, advocates and more, come together to discuss current issues and concerns facing the arts sector. In addition to thrilling performances, the morning portion highlights an individual keynote speaker which exemplifies best practices for the topic at hand. The afternoon portion of the day is a mix of hands-on workshops, panel discussions, and case studies. MCA encourages anyone in this sector to attend this event. There are elements for arts administrators, artists, board members, volunteers, and general arts lovers. There really is something for everyone. For more information – click HERE to jump to ArtsLAB page. The theme of this year’s conference will be “Embracing Reinvention” and will feature presentations by, and conversations with artists and arts administrators that have found creative ways to adapt to the ever changing conditions of the arts sector. Come and add your voice to the conversation. Click HERE to register. The Pittsburgh Glass Center (PGC)and the 3 Rivers Glass Beadmakers (3RGB) present “embodiment,” the first jewelry and wearables exhibit at PGC. 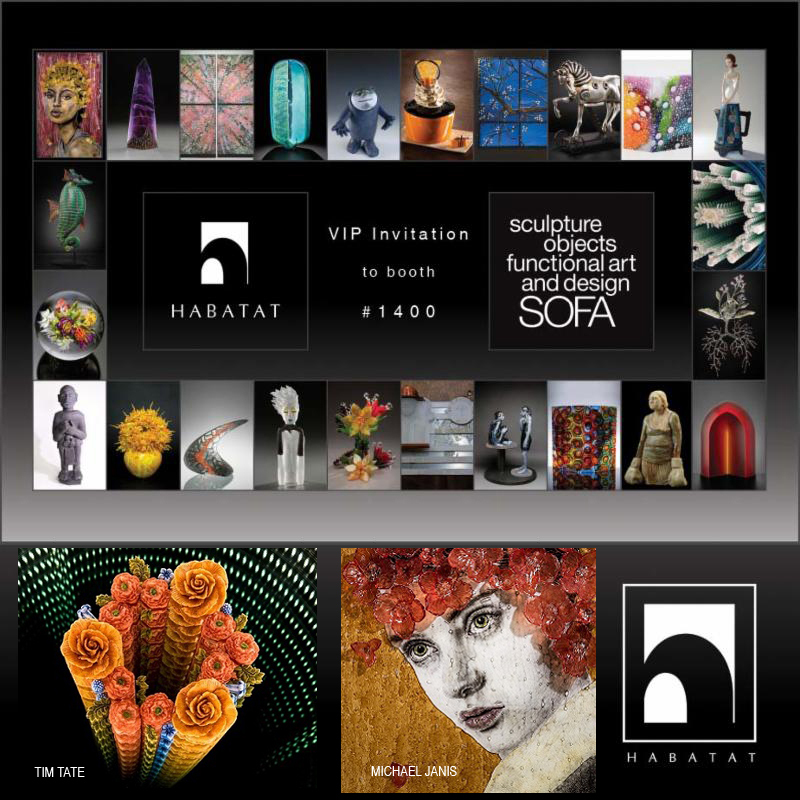 Entries were received from around the world including Israel, Italy, the Netherlands, Poland, the United Kingdom and the U.S. for this juried exhibition. Sixty-nine works of art were selected for exhibition including 10 artists along with several collaborators from Pittsburgh. “Captivated by the Dance of a Radiant Night” by Laura Beth Konopinski, Valerie Herrero and Jason Forck. 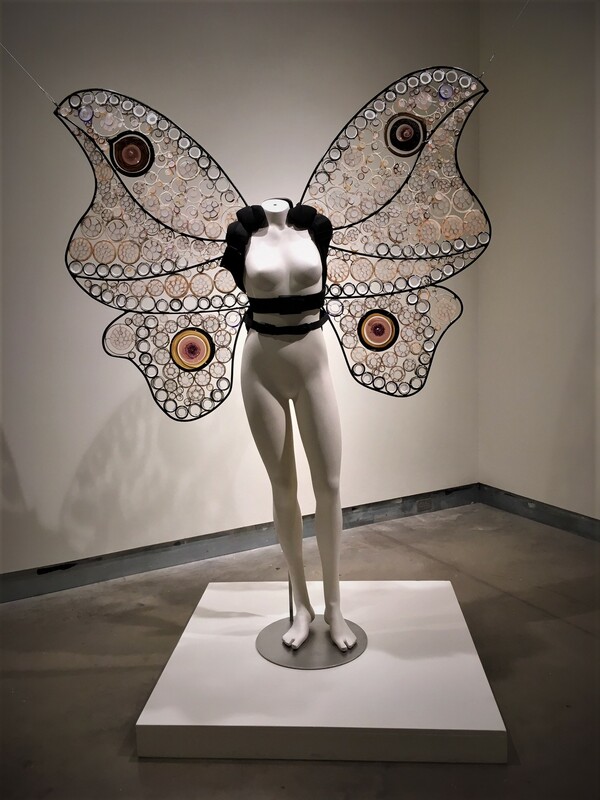 The work, designed for a performance, was designed to transform the wearer into a Silk Moth, displaying unconstrained feelings akin to the way a moth is attracted to the light. Objects on display range from necklaces and wings to a crown and cape and reflect a variety of glass techniques. All of the art included in “embodiment” was chosen based on craftsmanship, aesthetic beauty, originality/creativity, and realization of the concept of embodiment meaning a tangible or visible form of a specific idea, quality or feeling.